The color was very close to the color on the internet, high quality, looks better in person. 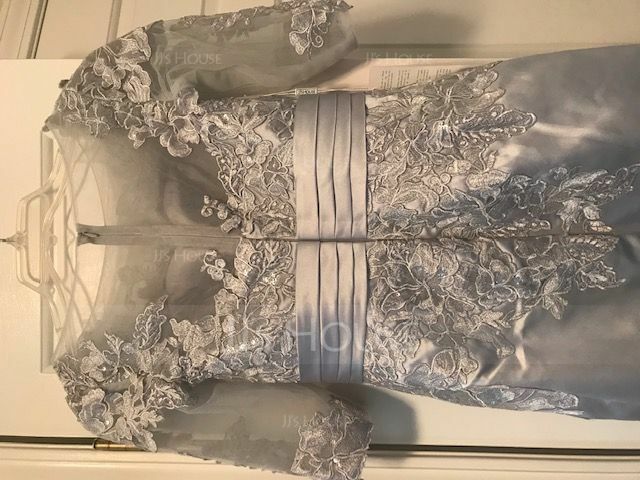 It also came in the time frame that they said it would take to get the dress. I would highly recommend this company. 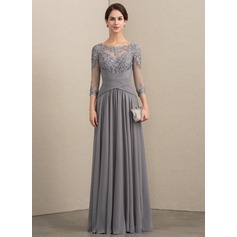 You get a high quality dress for a lot cheaper if buying the same dress in the US. This is my first purchase from JJ's House (but it probably won't be my last). 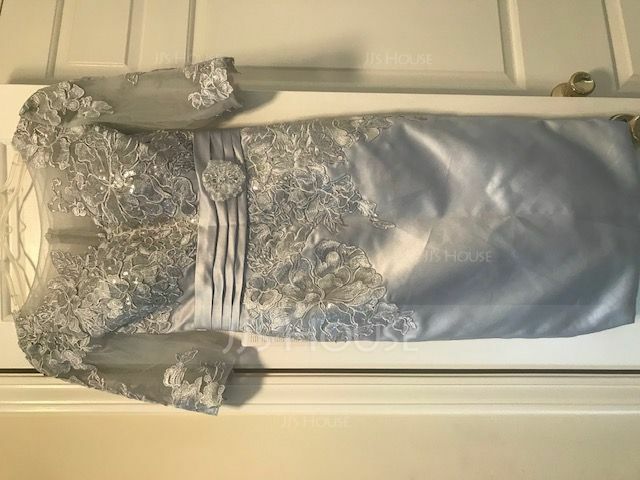 My son is getting married in September, and I have looked everywhere local for something wedding-appropriate and stylish. 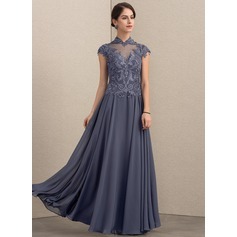 I found this dress and ordered it (thinking I had plenty of time to send it back and keep looking). IT'S FABULOUS!! I am a size 4, and it fits literally like it was made for me. The material is beautiful (satin), and the appliques and sequence are very well done. Do not be afraid to order!! Now I'm going in search of shoes! who are planning a wedding. 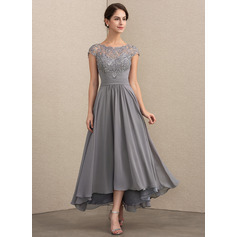 This is my third purchase of dress and both thimes the dresses fit me perfectly. The quality of the material and workman ship were exceptional. Every time I would need a dress, jjshouse come to my mind. I would definitely buy from JJ House again. 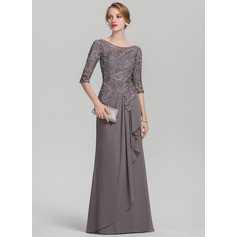 I brought the black color and it is a really pretty black dress with high quality.That makes more more confident as a mother of bride,haha.Thanks JJS.